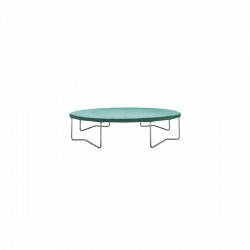 The Berg trampoline InGround Favorit incl. safety net Deluxe adapts discreetly in the garden. 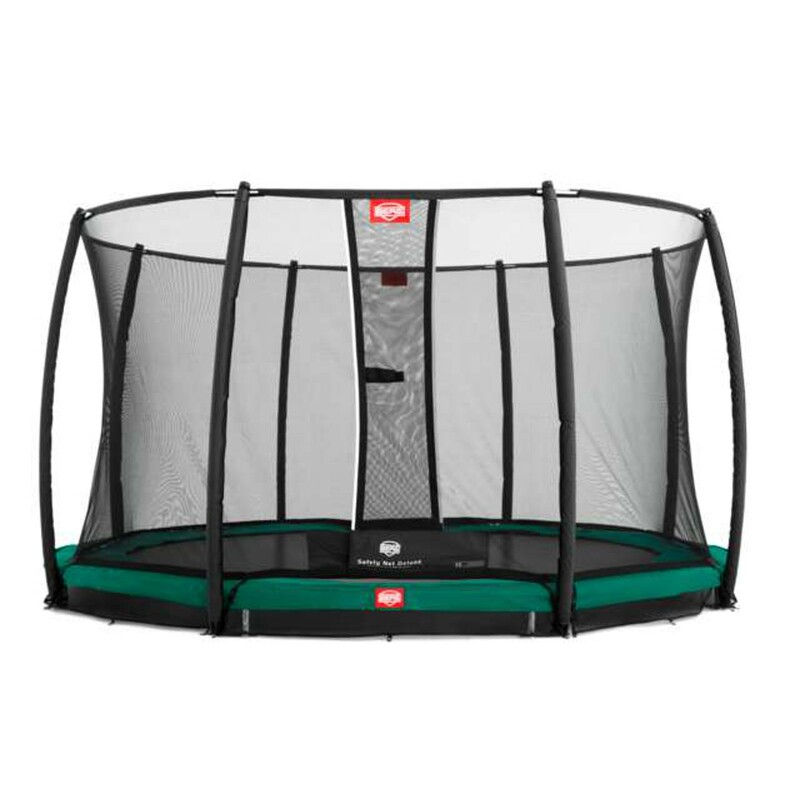 The outdoor trampoline is easy to assemble. The hole is oval, thus the excavation is small. The jumping mat is just 20 cm above the ground. Berg Inground trampolines are very safe. The edge cover is large and thick. The frame is galvanized inside and outside. 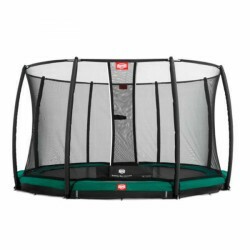 Thus, the Berg trampoline InGround Favorit incl. safety net Deluxe is well protected from corrosion. The Berg trampoline InGround Favorit incl. safety net Deluxe can be left in the garden throughout the winter time. The Berg trampoline InGround Favorit incl. safety net Deluxe offers fun for the whole family. Berg trampoline InGround Favorit incl. safety net Deluxe add to comparison list.